The economic potential of Belarus is based on a number of industries which account for almost 40% of the basic production assets. Over 2,300 different plants which produce about 30% of the gross domestic product function in the country. In this article, you can investigate what you can invest in, how to invest legally in Belarus and find out some interesting business ideas from Belarusian people. Due to attractive geographical location and highly-developed scientific and technical potential, Belarus was the so-called "assembly plant" of the Soviet Union and specialized in science-intensive production. This has mainly predetermined the current structure of the industry, which is oriented at the production of ready-made items and is based on imports of raw material, fuel and energy resources. 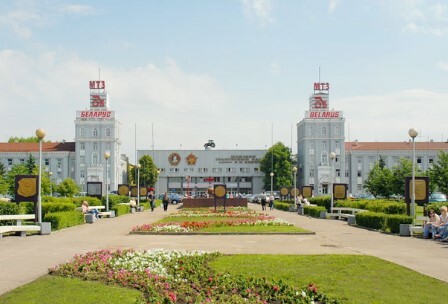 There are the Minsk Tractor Plant, the Minsk Automobile Plant, the "Atlant" freezer and refrigerator plant, the "Horizont" TV-set plant, Oil-refineries in Novopolotsk and Mozyr, "Belaruskaliy" — the biggest producer of potassium fertilizers in the world. All the sectors of the Belarus economy are open to foreign investments, except the production of weapons, narcotics and toxic substances. 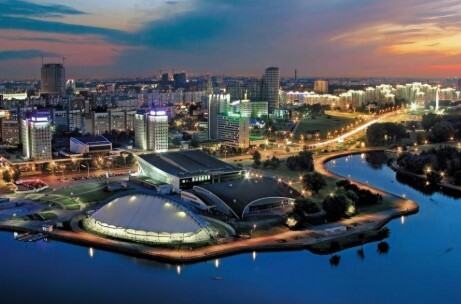 Foreign investors may set up companies in Belarus with any amount of foreign investments in any legal form, as well as their branches and representative offices. Government-guaranteed preferences and privileges promote mutually beneficial cooperation. Special legal regimes are available to investors in free economic zones, small and medium-sized towns, rural areas, the Hi-tech Park, etc. In the CIS region, Belarus maintains a stable leading position in the field of chemistry and petrochemistry, agricultural and automobile engineering, the agro-industrial complex, light industry, and in certain areas of information and communication technology development. 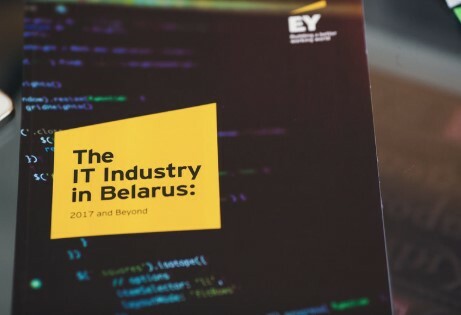 In terms of exports of IT services per capita, Belarus is ahead of all CIS countries. There are significant developments in the field of high technologies: in particular, in the production of optical and laser devices, automated control systems. The agro-industrial complex of Belarus is specializing in animal farming (milk and meat products), growing of flax, potato, grain and vegetable crops, sugar beet, rapes and fodder crops. 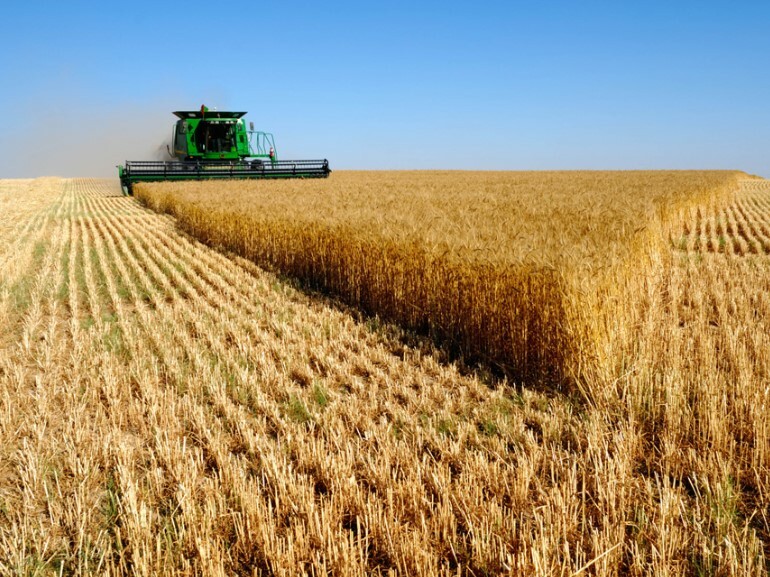 The agro-industrial complex is oriented at the creation of multi-structural agriculture, combining different types of property and management: collective state-owned farms with individual private farming. The investment project mission is to create a new modern competitive production of medicines in the form of eye drops and solutions for injection using blow-fill-seal technology based on the use of advanced technical and technological solutions with standards provided by GMP. 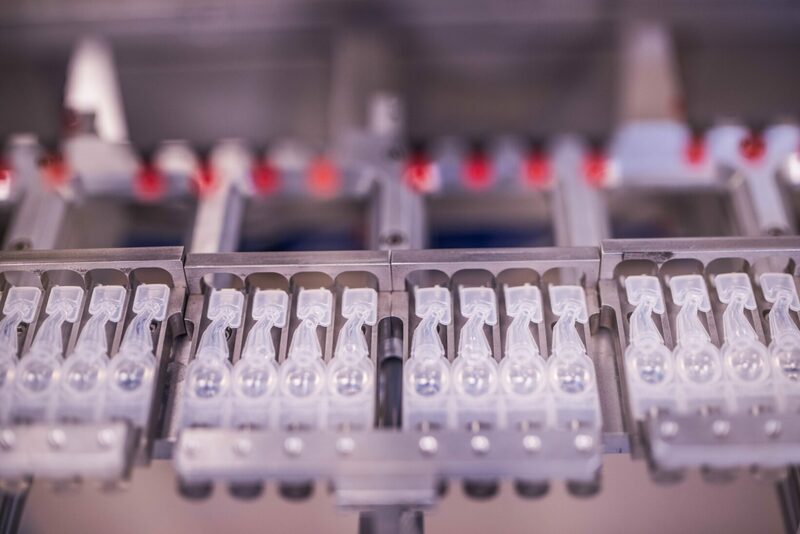 Within the framework of the investment project, it is suggested to install two production lines for the production of injectable pharmaceuticals and ophthalmic medicines with BFS technology. Annually the enterprise replenishes its nomenclature for 15 new medicines. 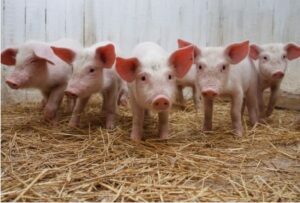 The project mission is to reconstruct a complex for growing and fattening cattle in a pig-breeding complex for 16,000 pigs (pork (live weight) 2000 tons). 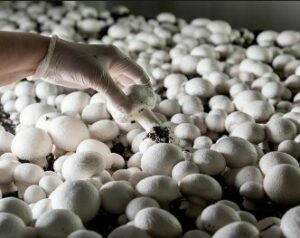 The farm will consist of 12 chambers (400 square meters of a growing area of one chamber) or 1200 tons per year planned volume. The products are intended for export to Russia and the countries of the EEU (The Eurasian Economic Union). The construction is already underway (the whole complex will include 3 buildings: 5 chambers in the first, 4 in the second and 3 in the third). At the moment, investments are needed to start the first phase (5 chambers). The main idea is to produce assemblies for engine configuration in accordance with the requirements of ecological standard Euro 4/5 and higher, Stage-3А and higher. 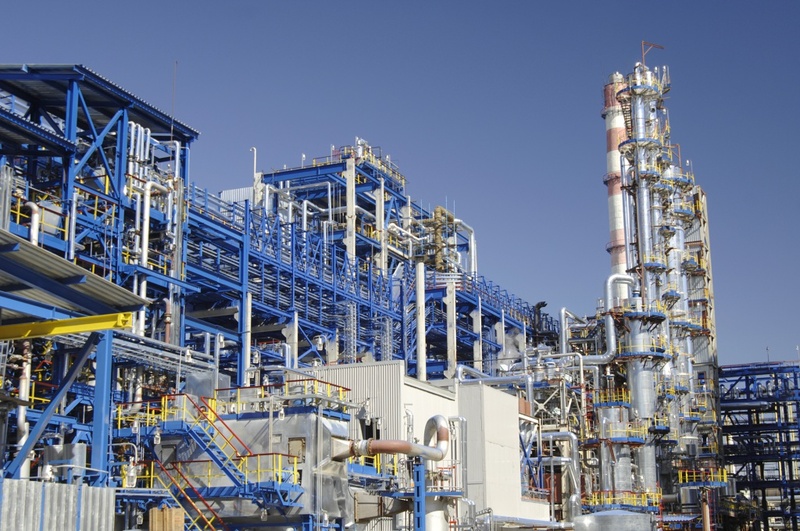 The main project objective is the construction of a new ethylene-propylene plant with capacity 200 thousand tonnes by ethylene and 100 thousand tonnes by propylene. The project is intended to be implemented as a turn-key construction. It is estimated that an increase in ethylene production will result in an increase of polyethylene production and an increase in propylene production will allow avoiding the import of this raw material. In this section, we will tell you about 5 interesting startups from small to large created by Belarusians. It is always interesting to try something new! For today, there are no analogs of an entertaining command contact game with a ball using the methods of a power struggle with patented elements in the style of oriental martial arts. The project aims to attract the interest of the broad masses of the population to this sport. The product is an alternative or replacement for such products (protein sources in compound feeds), such as soybean meal and fish meal. At the moment there are no analogs of this idea in Belarus. But everyone loves his pet and wants to be given the right help. Many animals die at the hands of their owners because they have not received emergency help at the moment. After all, a sick person (for example, after an operation) is under the supervision of doctors, why can't our beloved pets get the same? 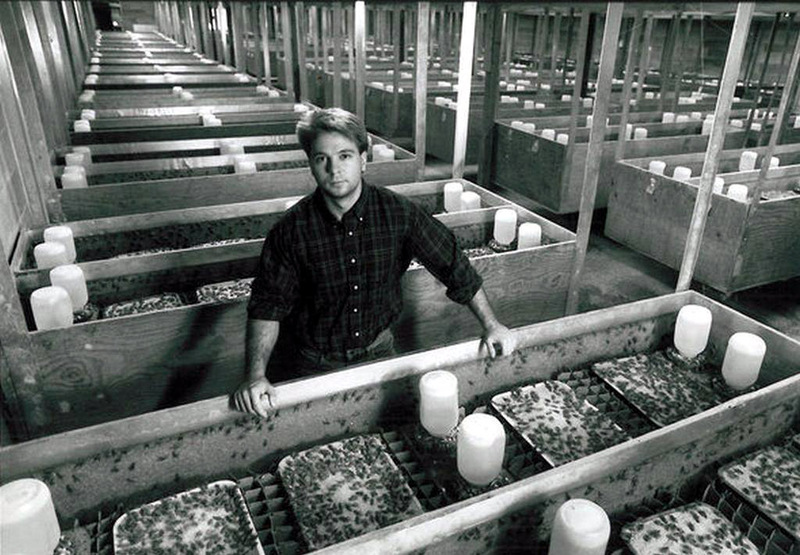 The idea is to build a mini-farm for breeding crickets to produce flour and protein bars modeled on European and American manufacturers; for food for insectivorous domestic animals, the production of fertilizers from cricket waste, the sale of crickets as fishing bait. Very temptingly and cheap! «Good baking» — is one of the most humanistic ideas. The main thing is to make a social bakery, where will work people with mental and psychical disabilities — special people. This project will be the help for the parents of these people: they will have time for themselves and fell that their children are part of society. It will be a great chance for all of as to live in a full society. Workers will bake under the guidance of professional baker and deliver food in offices, cafes. Delivery will be made in the eco-package. 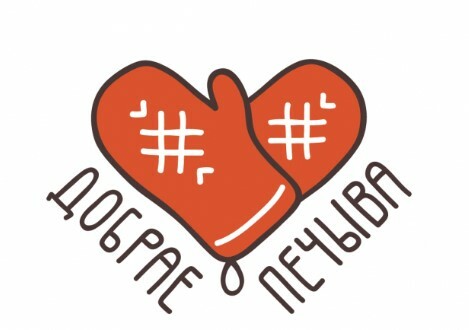 Use this contact form to get your legal help in Belarus! It was some facts and ideas about investment in Belarus. Subscribe to us on social networks!